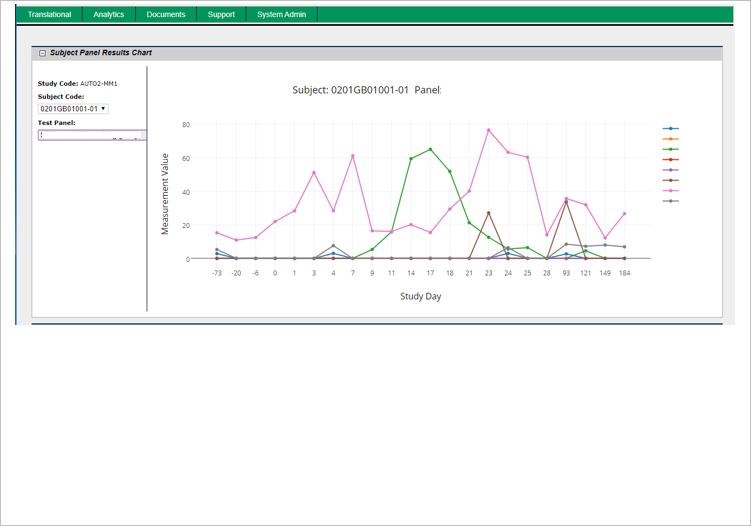 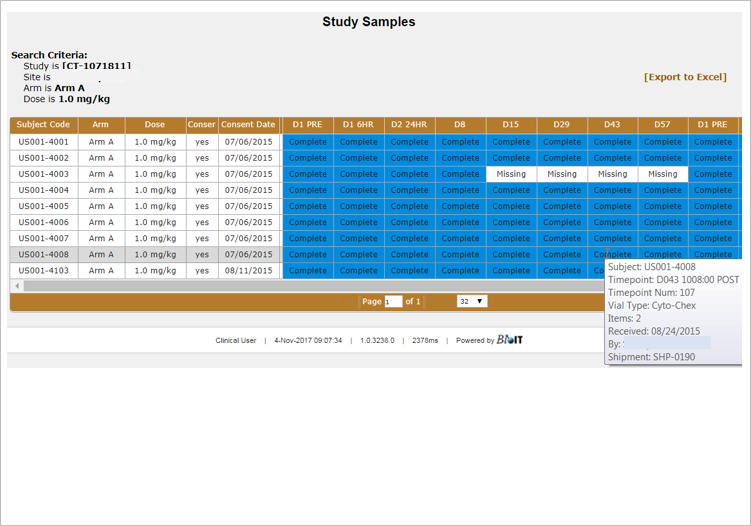 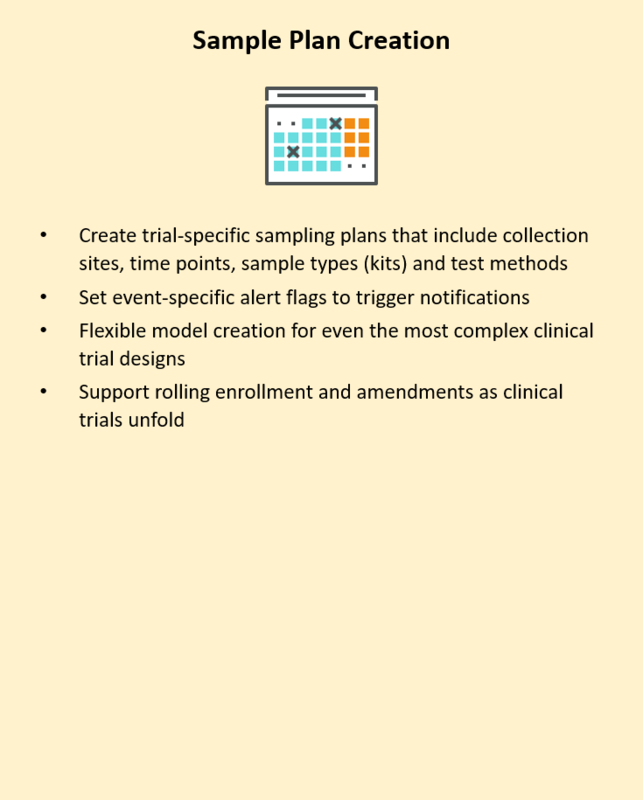 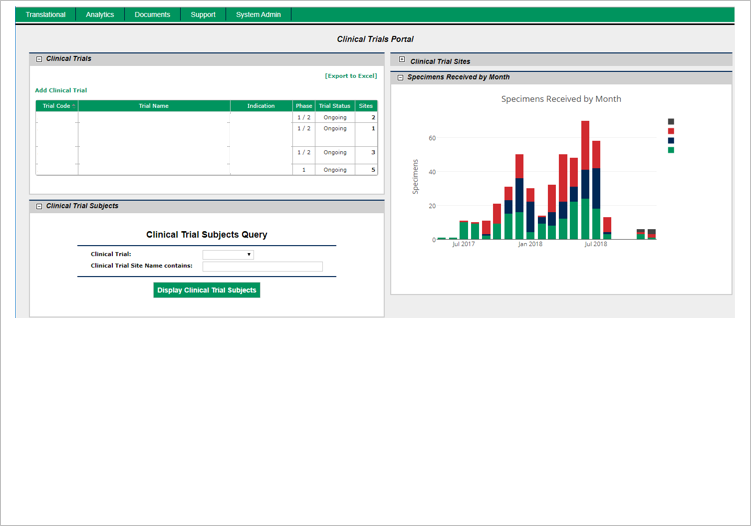 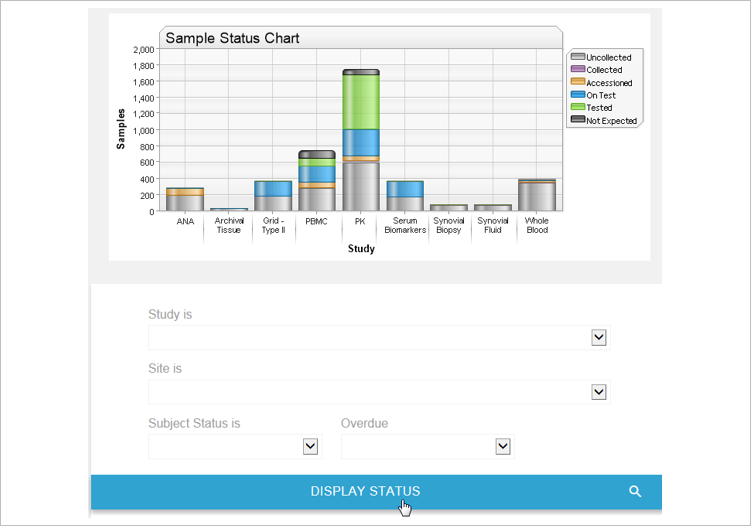 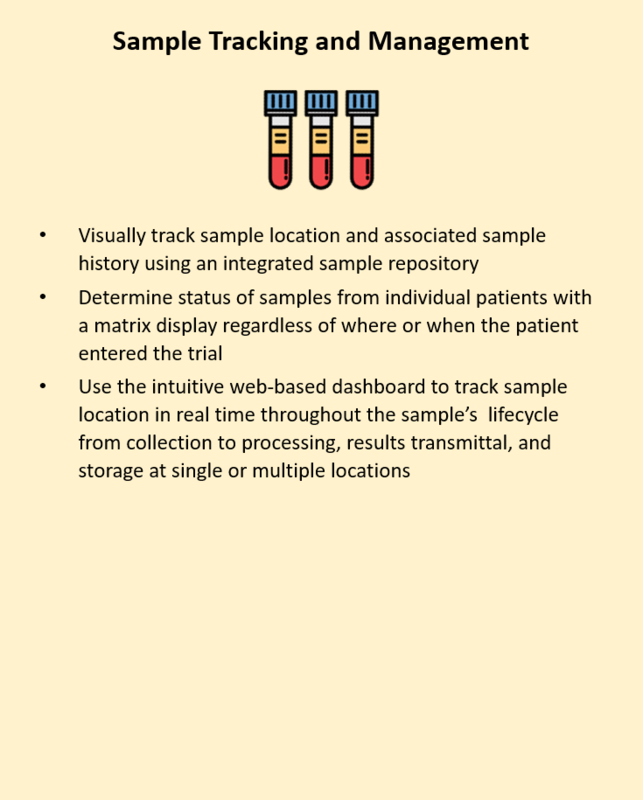 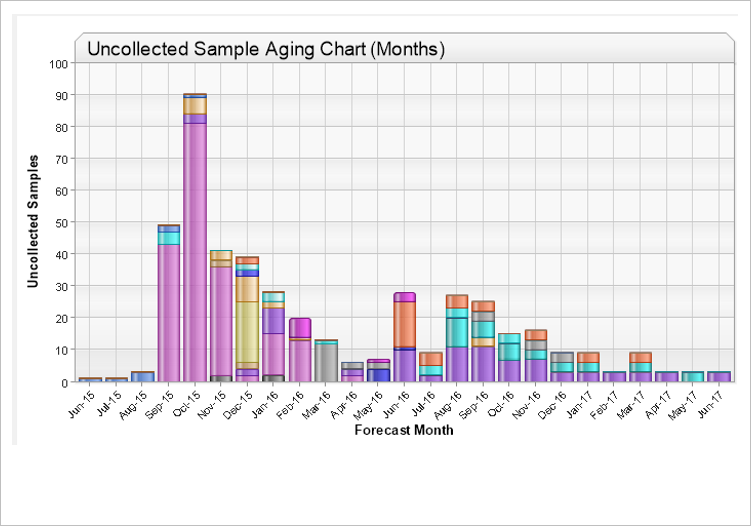 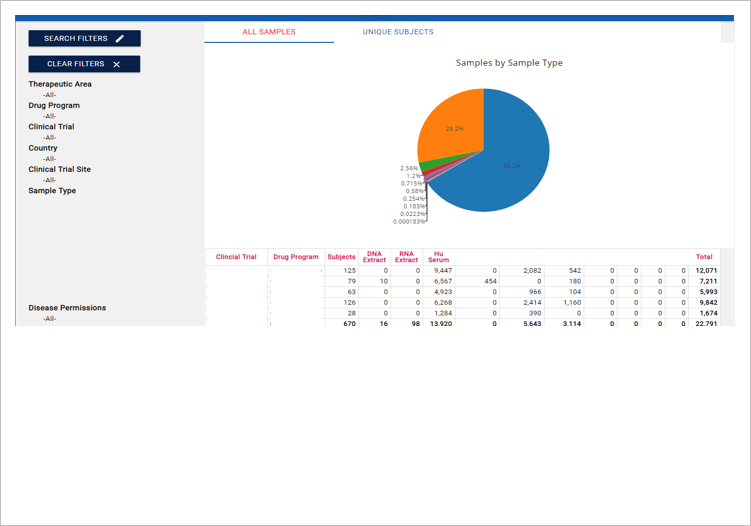 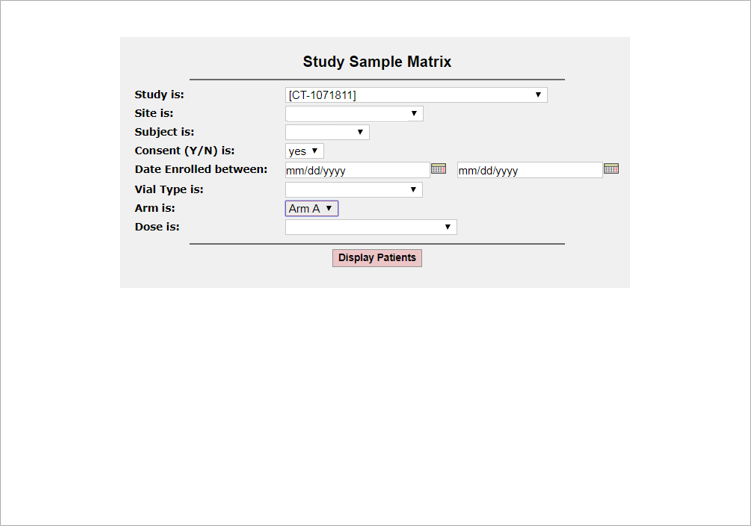 Streamline your clinical trial operations with BioIT Solutions’ 1PLATFORM4® Clinical Trial Sample Management Software Suite. 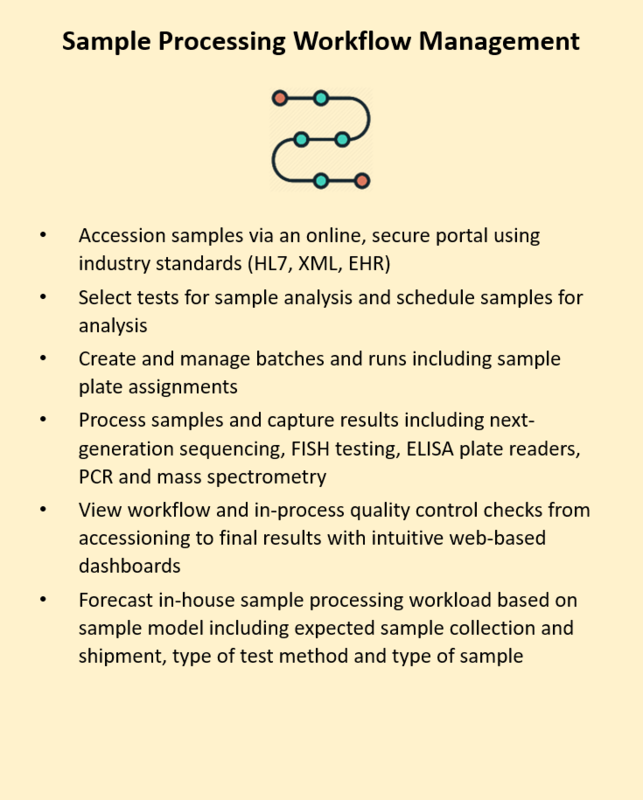 We combine our IT expertise gained from decades of experience in the biopharmaceutical industry with our adaptable 1PLATFORM4 Software Suite to provide solutions that are rapidly deployed in a cost-effective manner. 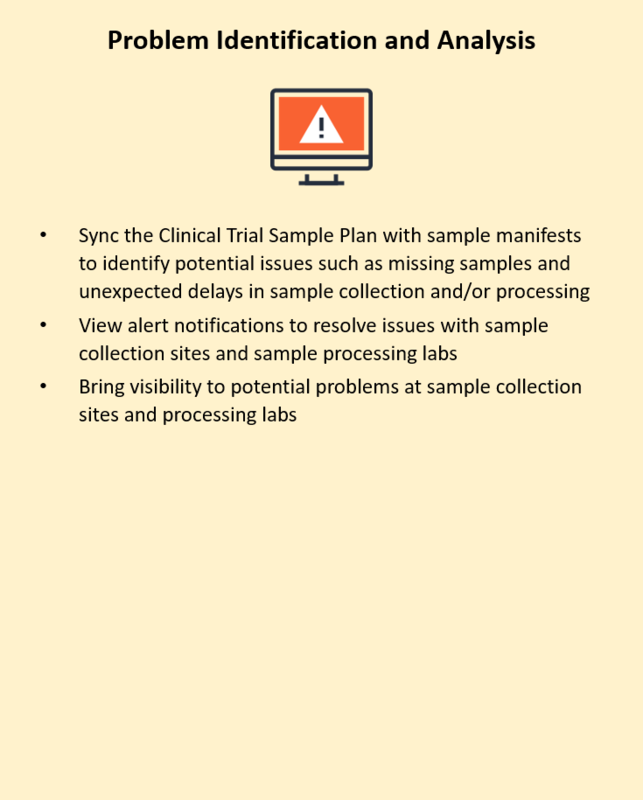 Simplify the management of samples from your clinical trials and expedite sample tracking for even the most complex clinical trial designs with our integrated IT solution.